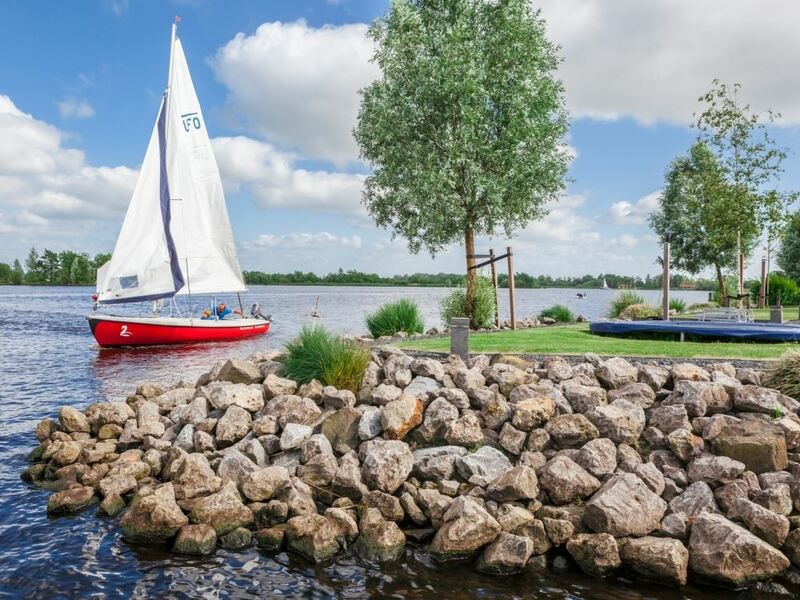 A gem in the heart of the Frisian lakes, which is Landal Waterpark Terherne. 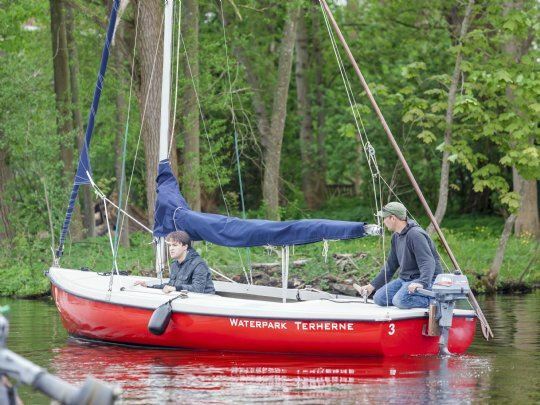 With mooring facilities for a yacht or dinghy at your royal residence, you can navigate the Terherne ponds with complete ease. 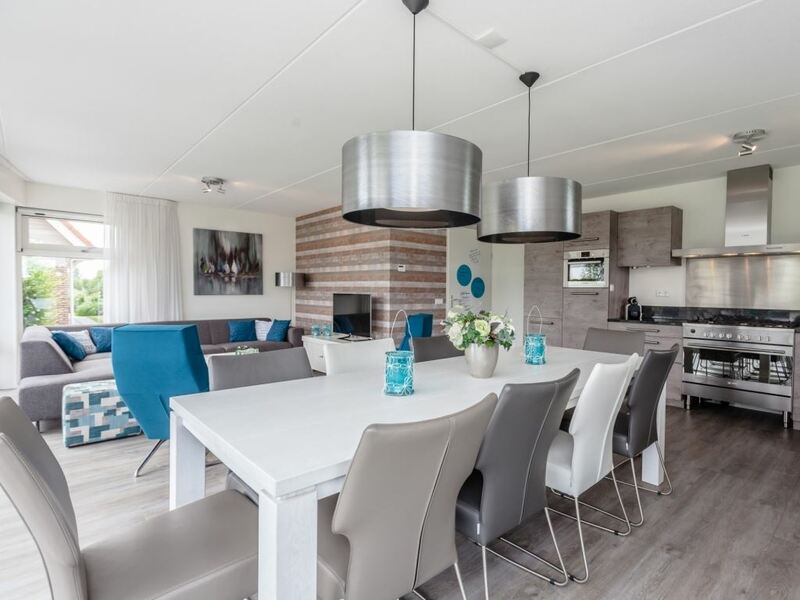 With its luxury fitted water residences and the village of Terherne within walking distance, every convenience is catered for during your holiday at Landal Waterpark Terherne. 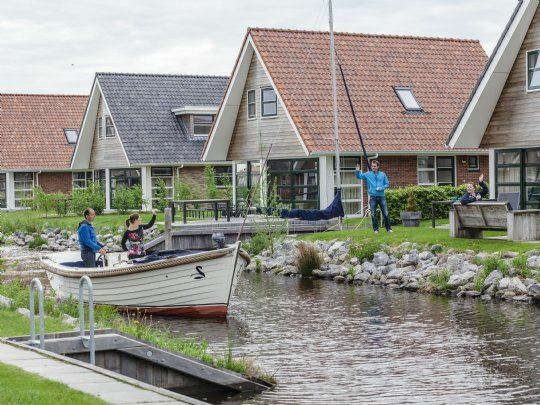 The best way of discovering the surrounding Frisian lakes is by boat, but of course you can also go on wonderful bike trips and hikes in the surrounding area. 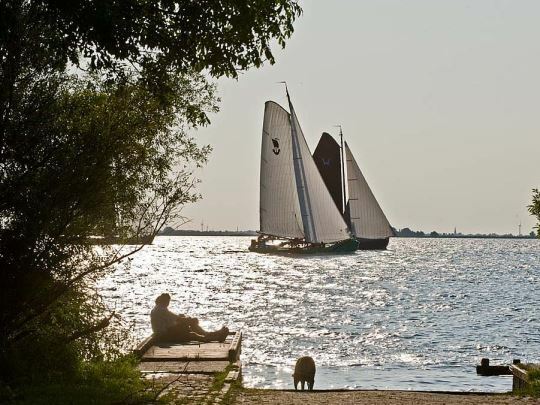 You can plan a day of cultural activities in authentic and charming towns such as Sneek, Stavoren or Leeuwarden. 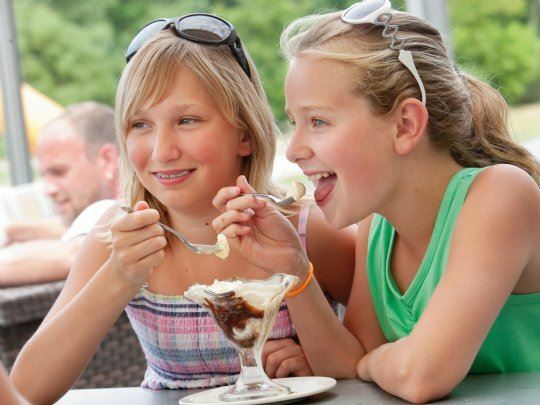 Or (re-)live the adventures of the Hylke and Sietse twins with the whole family in the Kameleondorp tourist attraction. 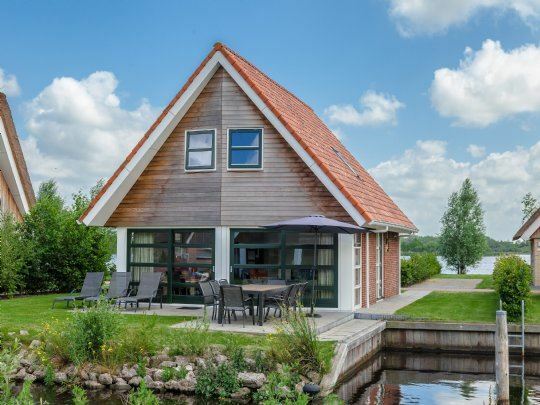 At Landal Waterpark Terherne, you are surrounded by water. 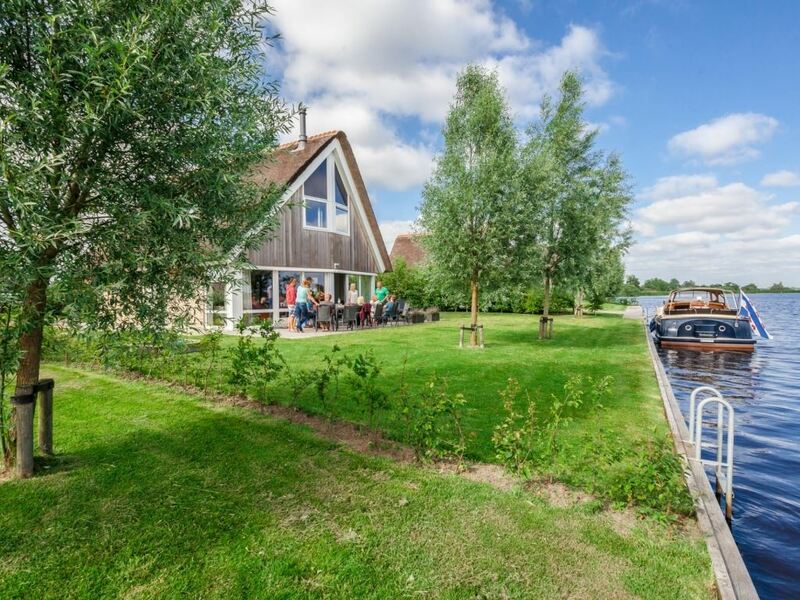 After a day's sailing on the Frisian lakes, moor your boat by your accommodation and chill out on your private terrace. Plenty of fun for young and old! Fun with the whole family at and around the park. True water-lovers will think they're in paradise. Canoeing, surfing, sailing, sloop sailing or stand up paddling. The water sport activities are endless. From your accommodation's private terrace, you can enjoy the view and watch the children having fun on the water. 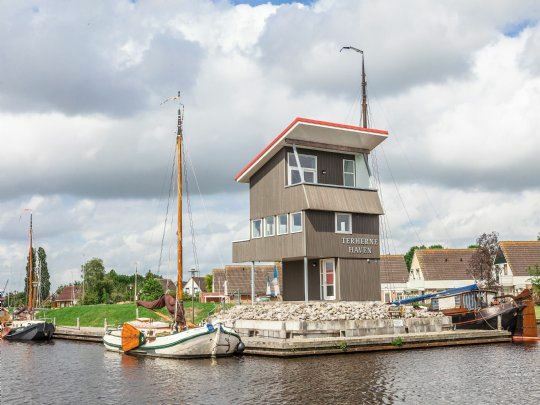 From your jetty, you can sail the Terherne waterways and easily cross over to Lake Sneekermeer. Enjoy being together and in the nature. 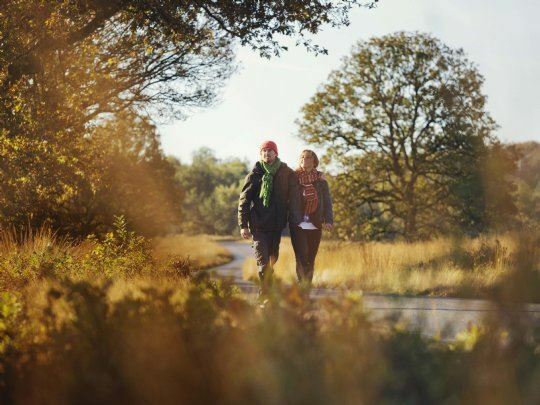 Discover the region on foot or by bicycle, or explore the surrounding historical cities. 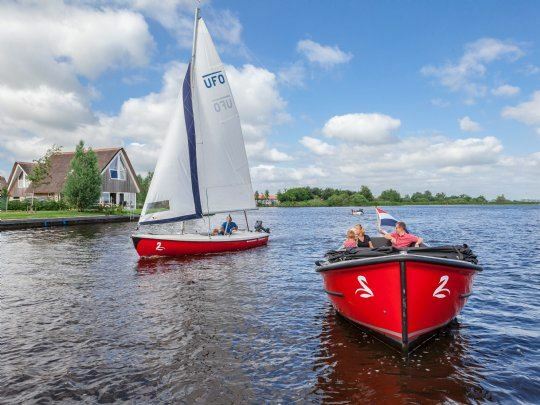 Discover the variety that is Friesland, either relaxing or actively. Enjoy luxury and comfort and allow yourself to be pampered. Choose a Comfort package and your beds will be made up before you arrive, you can bath immediately with the Rituals bathroom set, and your soft towels will be right there on hand. Simply book your packages when you book your accommodation.